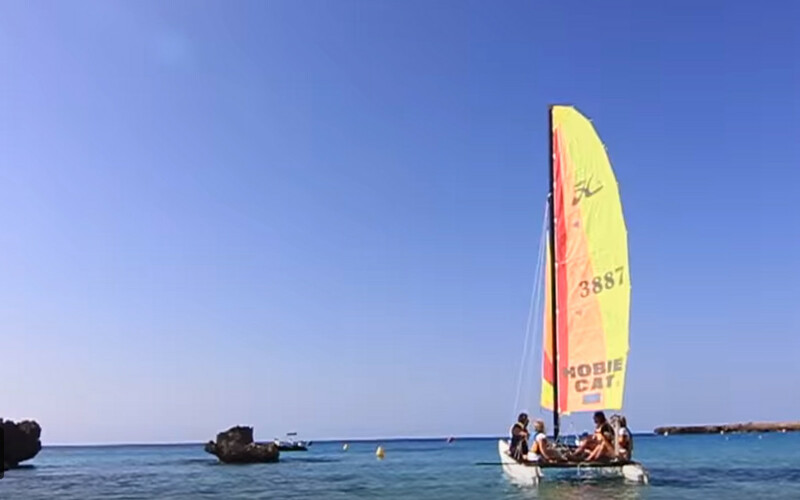 Learn how to sail with our Catamarans. 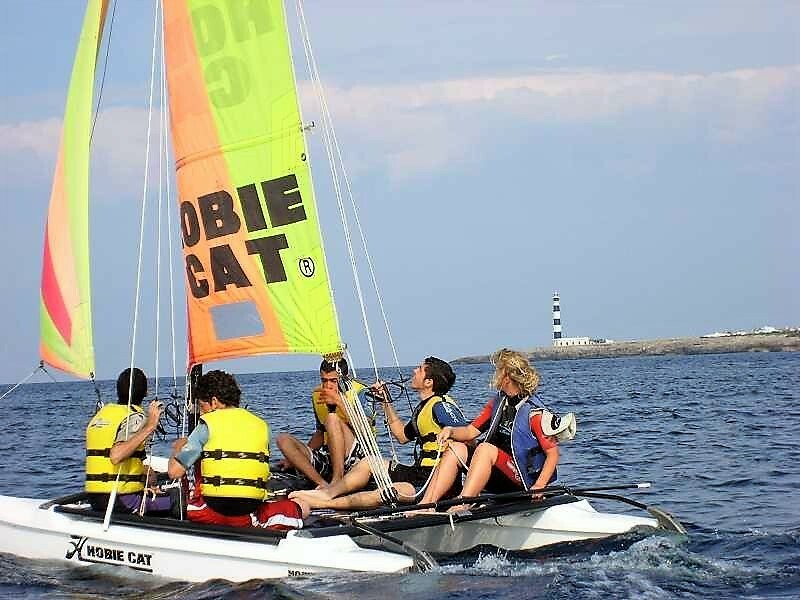 We have Hobie 15 which are very easy to sail and are suitable for all ages. 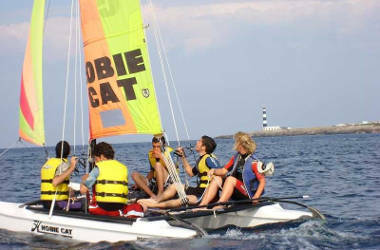 Hobie Cats are very practical boats because they are very wide and secure. 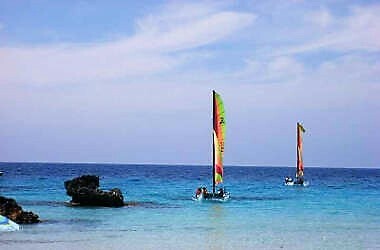 We can either offer you to rent our equipment or to learn with our instructors. 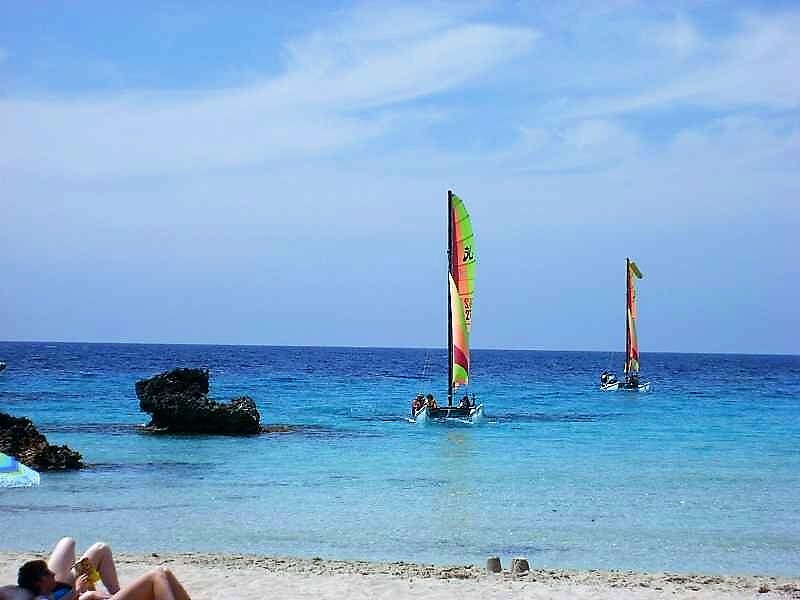 You can choose between begginer course or level one or two depending on your experience. You have the 3 days or 6 days courses. Each lesson is 1 hour. Max : 4 persons in a group.